Another of Loch Sunnart taken this Hogmany. After 2 days of solid rain the sunlight was beautiful. 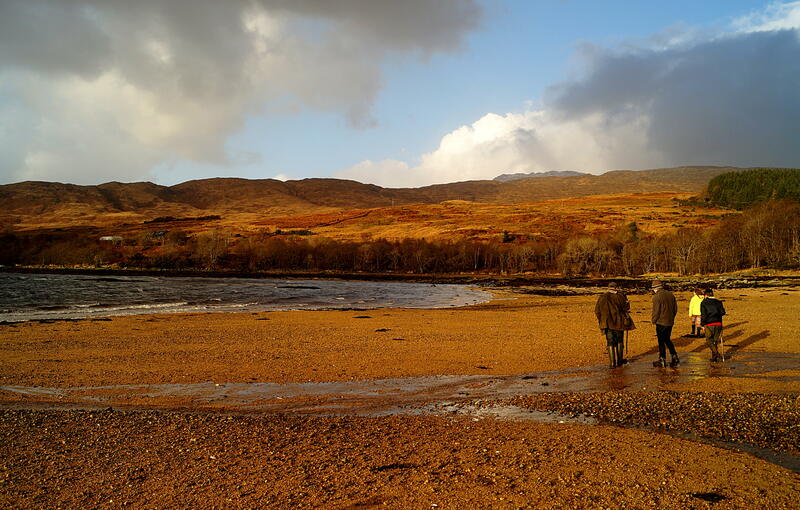 Posted in beach, countryside, Loch, nature, people, photography, sand, Scotland, travel, winterTagged beach, beautiful, colour, highlands and islands, loch, loch sunnart, nature, photography, rocks, scotland, strontian, sunlight, sunshine, views, water, winterBookmark the permalink.